Photo by Steven Allen Adams Candidates for the West Virginia Supreme Court in divisions 1 and 2 participated in a candidate forum in mid-October in Charleston. Voters will go to the polls Nov. 6 throughout West Virginia. Two justices have resigned. Four justices have been impeached, three of which are awaiting trial in the state Senate. Two justices have been indicted by the federal government, with one pleading guilty and the other facing sentencing on 11 counts. In division 2, voters will choose the successor for Robin Davis, who resigned Aug. 14, the day after the House of Delegates adopted 11 articles impeachment against her, Chief Justice Margaret Workman, Justice Allen Loughry (convicted in federal court Oct. 12 of 11 felonies), and Beth Walker (whom the Senate decided 32-1 not to convict on the single impeachment article against her). Davis is fighting her impeachment in federal court, alleging violations of her civil rights, as well as gender and political discrimination. 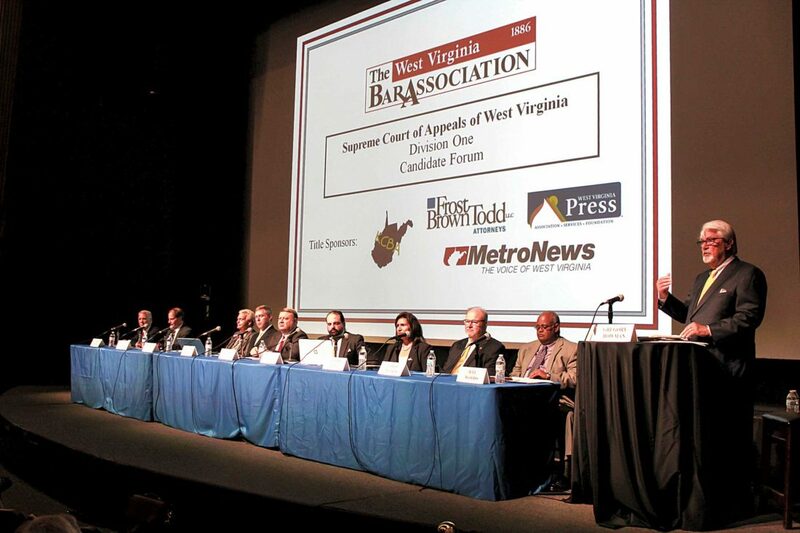 To try to help give voters some deeper insight into the stances of the candidates, the West Virginia Bar Association (not to be confused with the West Virginia State Bar, an agency of the state supreme court) held two forums at the West Virginia Culture Center in Charleston between Oct. 15 and Oct. 18 for division 1 and division 2 candidates. Nine out of the 10 candidates for division 1 were on hand for the first forum held Oct. 15. 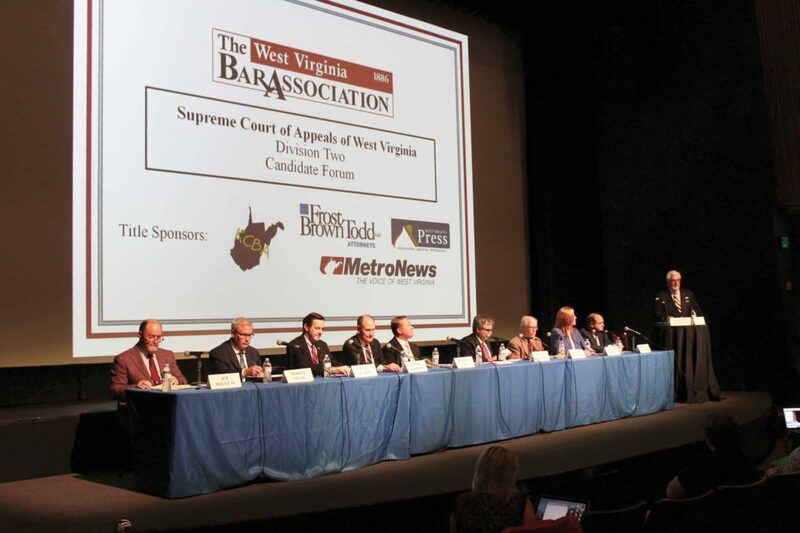 The forum was attended by newly-appointed Supreme Court Justice Tim Armstead, Kanawha County Circuit Judge Joanna Tabit, Eastern Panhandle Circuit Judge Chris Wilkes, former Kanawha County lawmaker Mark Hunt, former assistant state attorney general Harry Bruner Jr., Mingo County attorney Robert Carlton, Cabell County attorney Ronald Hatfield, Clay County attorney Hiram Lewis, and Kanawha County attorney Jeff Woods. Only Cabell County attorney D.C. Offutt Jr. was unable to attend. The Supreme Court not only manages itself, but it administrates the entire judicial system, all the way down to circuit judges, family court judges and magistrates. Lewis, a former treasurer for the state Republican Party, was asked how he would manage this large bureaucracy. 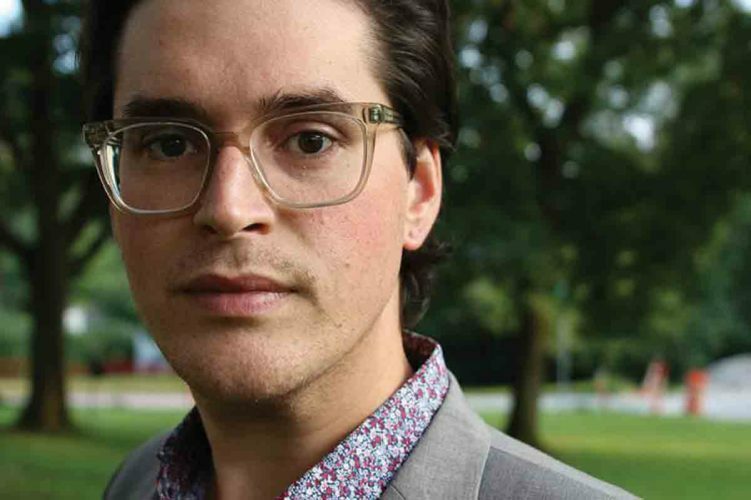 “I don’t believe it is necessary as long as the voter of West Virginia elect supreme court justices who have integrity, discipline, dedication to the job, and accountability to each other and the citizens of West Virginia,” Hatfield said. The topic of judicial temperament came up in light recent U.S. Supreme Court nomination hearings. When asked about his temperament, Kessler said everyone would be treated with dignity and respect if he is elected. Schwartz was also asked about if there was a need for an intermediate court of appeals, which many pro-business groups and Republican lawmaker say is needed. Voters still needing to learn more about the candidates can do so 2 p.m. today at a forum at West Virginia Northern Community College in Wheeling. The forum, moderated by The Intelligencer and Wheeling News-Register Executive Editor J. Michael Myer, will have 18 out of the 20 candidates participating. 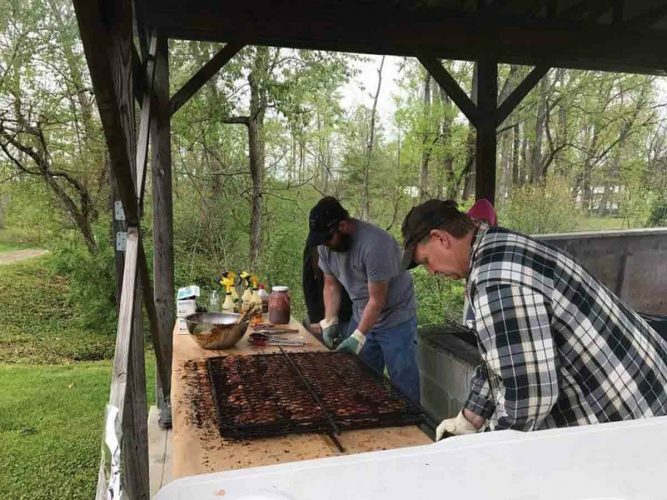 The event is co-sponsored by the Republican and Democratic parties in Ohio County.